Gershon Baskin is one of the most recognizable names in the Middle East Peace process. His dedication to creating a culture of peace and environmental awareness, coupled with his impeccable integrity, has earned him the trust of the leaders of all sides of the century old conflict. Few people have such far-reaching and positive impacts on promoting peace, security, prosperity and bi-national relationships. Gershon is an advisor to Israeli, Palestinian and International Prime Ministers on the Middle East Peace Process and the founder and director of IPCRI, the Israeli-Palestinian Public Policy Institute. He was the initiator and negotiator of the secret back channel between Israel and Hamas for the release of 1,027 prisoners – mainly Palestinians and Arab-Israelis of which 280 were sentenced to life in prison for planning and perpetrating various attacks against Jewish targets that resulted in the killing of 569 Israelis in exchange for one Israeli soldier, Gilad Schalit. 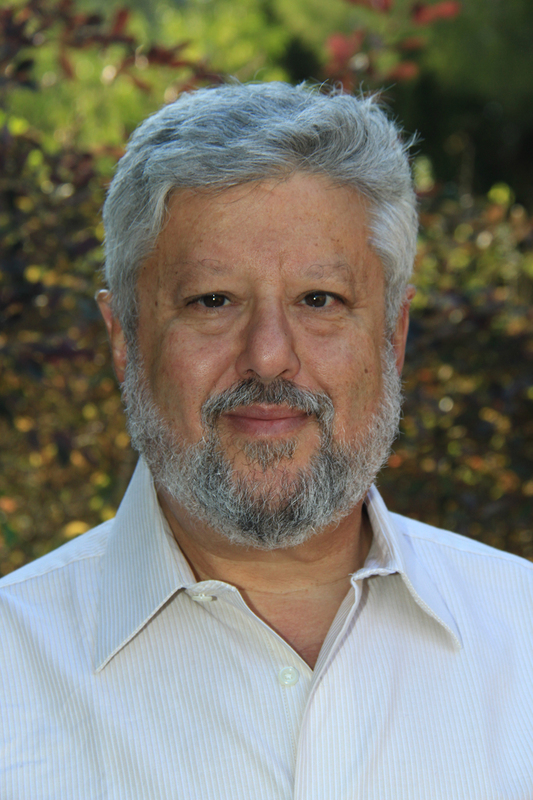 Gershon is actively involved in research and advocacy concerning topics such as social policy, environmental security, political strategy, peace education, economics, culture and in the development of affordable solar projects with the goal of providing clean electricity for 50 million people by 2020. Gershon Baskin resides in Israel but comes to the U.S. frequently. Gershon Baskin describes in detail his first hand experience in initiating and establishing the secret direct channel of talks that he held with Hamas starting immediately after the abduction of Israeli soldier Gilad Schalit on June 25, 2006. He focuses on the conditions that enabled the deal to be reached, how the deal was closed, and the lessons that need to be learned from the ordeal. The Middle East is the world’s most challenged region today. Converging interests between Israel and many of its neighbors offer new opportunities to address old conflicts. Gershon discusses the impact of these challenges on the Israel and Palestine, focusing on security, human security, environment, energy, and business. Gershon focuses on the numerous failures and successes of the process, and the valuable lessons learned from his years of first hand experience as an advisor to leaders of both sides of the conflict. He discusses proposals that could have changed the course of history and shares his candid insights on how to run a peace process, including his own list of do’s and don’ts of peace negotiations. The policies of the Trump Administration regarding the Israeli Palestinian conflict are unclear at best and totally unpredictable. This talk will examine the possible policy options facing Trump and his advisers and possible outcomes of their choices. Baskin’s new book -Vanderbilt Univ. Press. 38 years of intensive pursuit of peace. Creating & directing the Institute for Education for Jewish-Arab Coexistence. Founding and co-directing the only joint Israeli Palestinian public policy think & do-tank in the world. During the many cycles of peace negotiations, Baskin served as an adviser & agitator for peace.